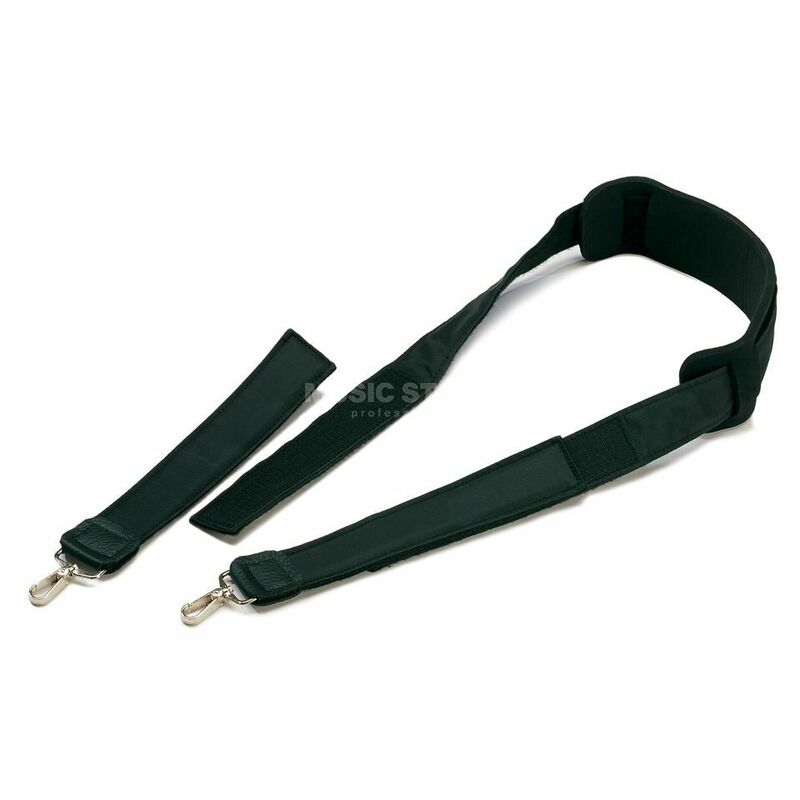 The Sonor SCG Street Conga/Djembe Strap is a padded strap for Sonor’s Street Conga or Djembe. The strap features a snap clip for easy installation. The padding allows extended playing times without fatigue.